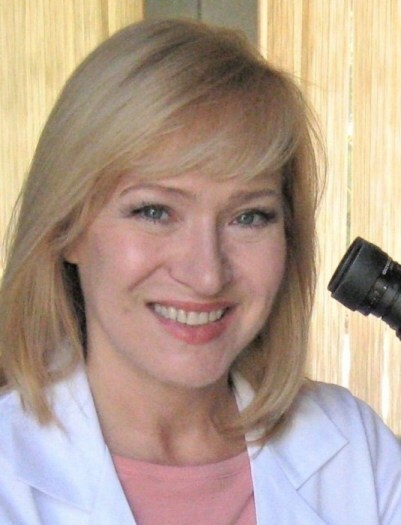 Expertise: With over 25 years of experience, Ms. Elbert studies blood utilizing Blood Cell Morphology, Live Blood Analysis and Dark Field Microscopy to provide natural healing. Work History: Previously, Ms. Elbert served at the Russian Academy of Sciences. Career Accomplishments: Ms. Elbert has worked with many doctors who have referred their patients to her in order to customize precise treatment plans for them. She has letters of appreciation from many doctors and clients.